Does everone drink tea here in Australia? Well, to be honest, I don’t know, but at least I do. I am a heavy tea drinker who shares its joy every single day from home to work. Then you probably want to ask me which tea brand I prefer. Seriously, I drink so many different brands, but Dilmah is one that I think with the most premium quality. Dilmah is a tea company founded in 1988 by Mr Merrill J. Fernando and has now become one of the top 7 tea brands in the world. 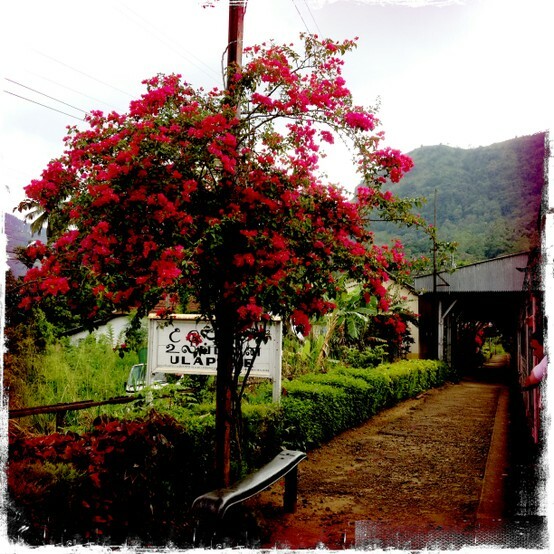 With availability in 92 countries, the company sells single origin pure Ceylon tea. The company engages in many ethical and community activities and cares about the environment as they claimed. Mr Fernando is visiting Australia at the moment for the “Real High Tea Challenge” which aimed to educate the young generation with a real tea culture. Fortunately enough, I was invited to have an opportunity to interview Mr Merrill J. Fernando while he is here in Adelaide. The interview was taken place in Hilton Adelaide Restaurant Lounge. Honestly speaking, I got a bit pressure prior to meet the CEO for such a big brand. However, this pressure got eliminated once we started talking because Merrill is such a friendly, gentle and very intelligent person. The interview went very smoothly! I’ll divide our conversation into 2 parts and hope my readers can find some useful info. As you may have heard or read, the name, Dilmah, was in fact a term made up using names of Merrill’s two sons, Dilhan and Malik. Why is this important? The name for the company is an indication of their spirits. Yes! Family. By putting two family member’s name together, Merrill wanted to let everyone know that Dilmah is not only a family business but also a business who cares about their customers. They consider their customers as one of their family members so that only THE BEST quality tea is sold. This philosophy of Dilmah directly came from Merrill’s past not smooth experience. Mr Fernando said it was such a hard time when he first got into the tea industry. 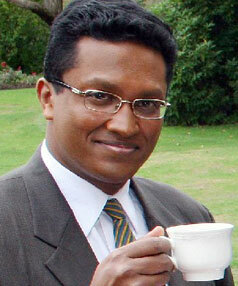 Originally he wanted to become a tea taster in Sri Lanka when he was young. However, the British companies discriminated Sri Lanka people because they eat spices. ” This is totally nunsense!” Merrill said and he decided to break this rule set by the British. 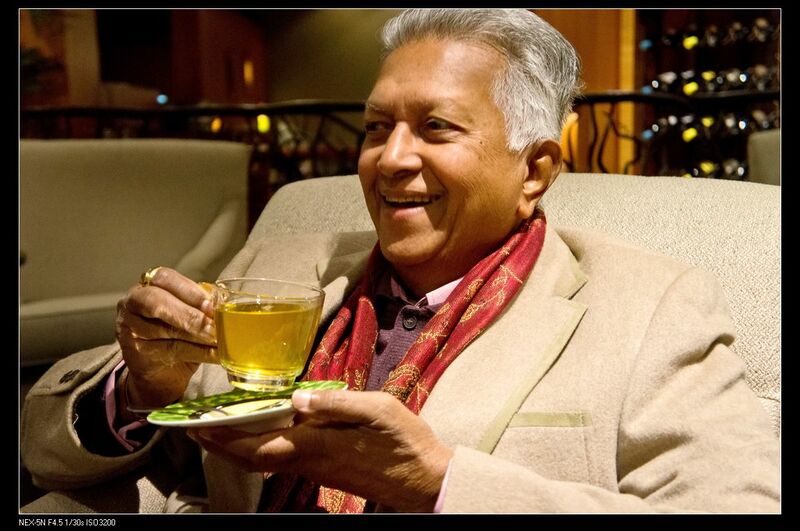 Yes, he made it and became one of the earliest Sri Lanka tea tasters. At this time, Ceylon (now Sri Lanka) tea was still very famous for its premium quality. However, since the multinational tea brands came, the situation has totally changed. “The multinationals only care about their profits, not the quality of the tea. So consumers are actually paying for the brand not the quality.” Even by today, Merrill is still not agree with the way that these multinational tea companies treated the tea. These multinationals buy cheap teas from all over the world, putting them together and selling them to customers for dearer prices. Most commonly, consumers are not notified the origin of the tea they drink cos they came from different places or even different countries! In fact, this is truly something that we pay for commercialization. In modern commercialization and privatization theory, profits are always more important than quality. However, Merril didn’t believe this. He wanted to start some kind of companies that can give consumers the best quality tea while getting some profits. This is how Dilmah was established. Now, Dilmah has been placed in the top 7 tea manufacture and top seller in the world. The little company has now become a multinational giant company BUT their quality has never changed – Single Origin Premium Tea! 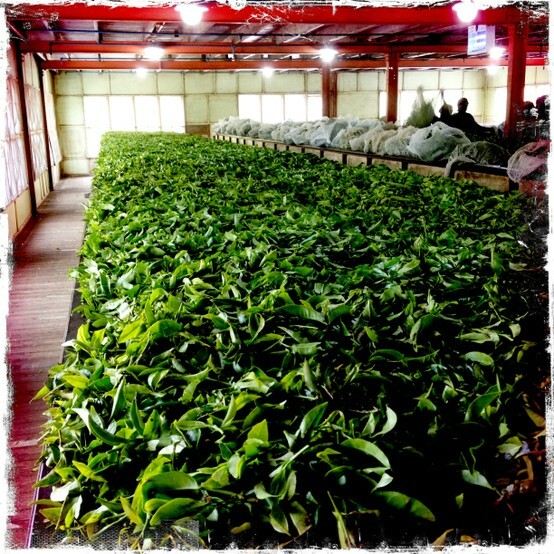 In fact, they are the only big company in the world doing single origin teas! When I asked about the importance of our domestic market in Dilmah’s business, Merrill took a deep breath and said “Dilmah was born here in Australia. We are a family business and serves only best tea for family. Because of our premium quality and right value, Australian customers are very loyal to the brand.” It was a huge success in Aussie market since the company has been founded. In fact, the success has encouraged Dilmah to go further to NZ where it soon became the no.1 selling tea brand. Hence, Australia market is playing a vital part in Dilmah’s business and they pay special attention to our need. “I heard Dilmah is an ethical business.” I asked. Now, after so many years being in the tea industry, Merrill is getting old. He decided to pass the company to his son, Dilhan, who is a very nice and knowledgeable person in many aspects of tea. I was actually amazed by his understanding of science, philosophy and many other things of these small leaves. I believe with him taking over the company, Dilmah will not only continue to provide high quality, single origin teas but also be more involved in our daily life as well as many community programs! 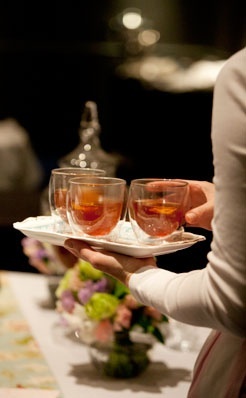 In part 2 of my post, I’ll show our conversation about tea, its health benefits as well as the high tea challenge. So, stay tuned for more! In my part 2, I will be discussing the tea quality etc and in my part 3 I’ll compare the different dilmah WATTE teas by color and sensory aspects. Glad you liked the interview. Very jealous of you :D! I used to love their green tea with ginger. They are especially good when I had cold. Unfortunately, I heard they don’t stock this tea in Australia anymore. Have been enjoying the Dilmah in my 55 yrs of life. Absolutely loyal to it! Glad you enjoy teas. I love drinking tea a lot! Excellent job. I did not anticipate this. This is a excellent story. Thanks! I’ve subscribed to your feed. Dilmah is my favorite brand on tea although I don’t drink tea often.